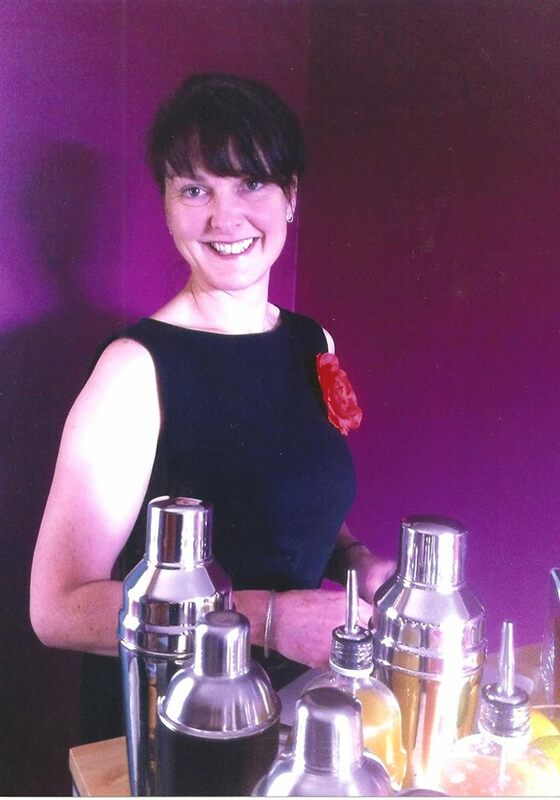 Class Cocktails was founded in 2010 by Janet Martin. Recognising the importance of celebrating milestone & special events in our lives. Class Cocktails provide great hospitality with an exceptional drinks service. With drinks, menus, and attention to your guests, contributing to everyone having an enjoyable and memorable time. Janet’s first bar work experience was in a wine bar & restaurant in her student days, and later she provided hospitality service in a family run hotel. 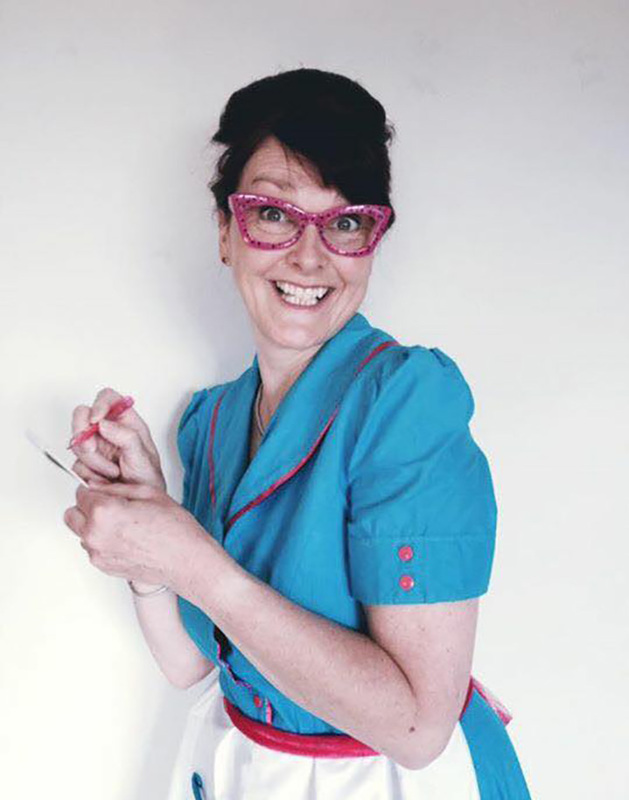 This background combined with her work as a performance artist and previous career as a Cultural Co-ordinator has resulted in the provision of a high quality service which allows hosts to enjoy their guests’ company without the constant requirement to offer drink top ups. Class Cocktails provide a personal cocktail service for private events, corporate events and special occasions. Drinks menus are tailored to suit you, your guests and offer a wide range of high class cocktails including delicious non-alcoholic cocktails. Quality glassware, fresh fruit juices and garnish are used whenever possible to provide your guests with a delicious liquid refreshment. We bring everything from glasses to garnish, and take everything away at the end of service – no washing up for you! We love a themed menu at Class Cocktails end enjoy researching drinks & ingredients to serve your guests. Class Cocktails can provide fun comedic characters to serve drinks to your guests. The most loved characters are Nippy Nora from the 1920’s. 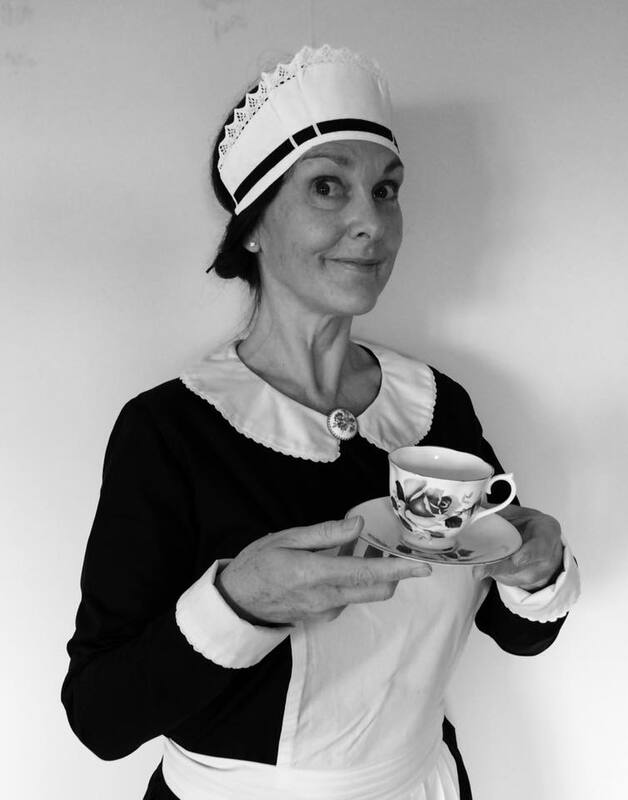 She serves up fun with a hint of mischief and a tipple in a teacup. Ellie-Mae from the 1950’s. She is from the Southern States of America we think, although her accent wanders a bit. Tipsy milkshakes and bourbon based cocktails are her speciality. • An Introduction to the history of cocktails. • Good bartending practice & hygiene skills. • The essential rules of exceptional customer service. Contact me to discuss your requirements and tailored training package to cover all your drinks hospitality needs. Class Cocktails can supply a demonstration & masterclass for your group. The demonstrations add an element of entertainment and can include samples, group participation and recipes, so that it is possible to re create the drinks at home. Specialist drinks presentations & tastings can also be arranged for your group. Gin sampling for example, provides background information on spirit suppliers and offers serving suggestions. Janet is fabulous. She was brilliant, helping me organise what I needed for my friend’s birthday party. She made it really special. I would highly recommend using Class Cocktails. We had a fantastic start to our hen party with all the amazing cocktails. Janet was lovely and her attention to detail with the personilised menu and bar was great. Highly recommend Class Cocktails. Worked our way through the menu including mocktails. The service, music and atmosphere were second to none. Looking forward to next one. A fantastic day with Janet as our mentor and hostess. Just what our day needed…so much fun making cocktails and Janet being so attentive. Very personal service. I must do this again! Make initial contact via the enquiry form or through other social media platform and provide some basic information. When? Let us know the proposed date and time for your event. Four to six weeks are required to apply for an occasional licence, depending on the authority licensing board. 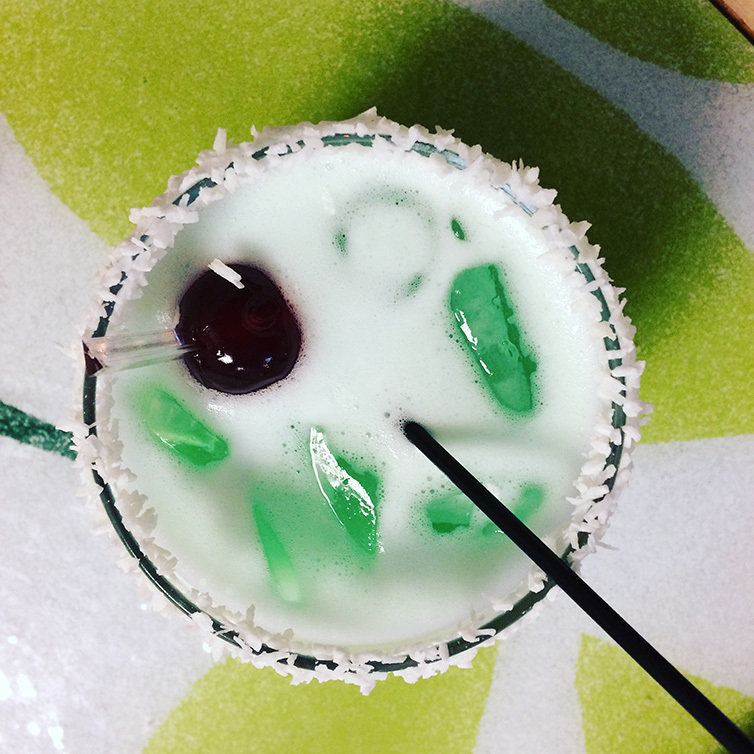 It all sounds very official, but Class Cocktails take care of all the paperwork, necessary to comply with alcohol legislation. Where? Is the special occasion to take place in a private residence or public hall? Is it inside or outside in a marquee? Who? Let us know about your guests and an estimated number expected. This can vary due to guest availability, but its good to start with a ballpark figure and a few price options can be suggested to suit your budget. We also need to know if children will be present at the event, and can make suitable non-alcoholic drinks for any guests not having alcohol. Details of event? Let us know if it is a celebration event, if there is a theme, or if it’s a surprise party. We can tailor the cocktails and menu to suit you and your guests.